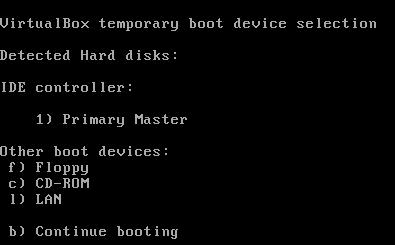 3 Here you will have to find an option called First boot device it is usually found in the advanced menu on boot priority or something similar. 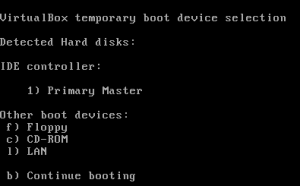 6 The computer will automatically reboot itself, insert the bootable CD and wait for instructions. To install Windows see this how to. To install GNU/Linux see this one. 2 Responses to "How To boot from CD"